SuperSonic Imagine will participate with its Iranian Partner, Tan Asa Teb Novin, in the Iranian Congress of Radiology, April 23-26, Tehran. Medical Imaging Systems, SuperSonic Imagine's distributor in Singapore will participate in the Radiology Asia 2019 that will take place in Singapore, April 26-27. Discover, our new cutting-edge smart ultrasound system, Aixplorer MACH 30. 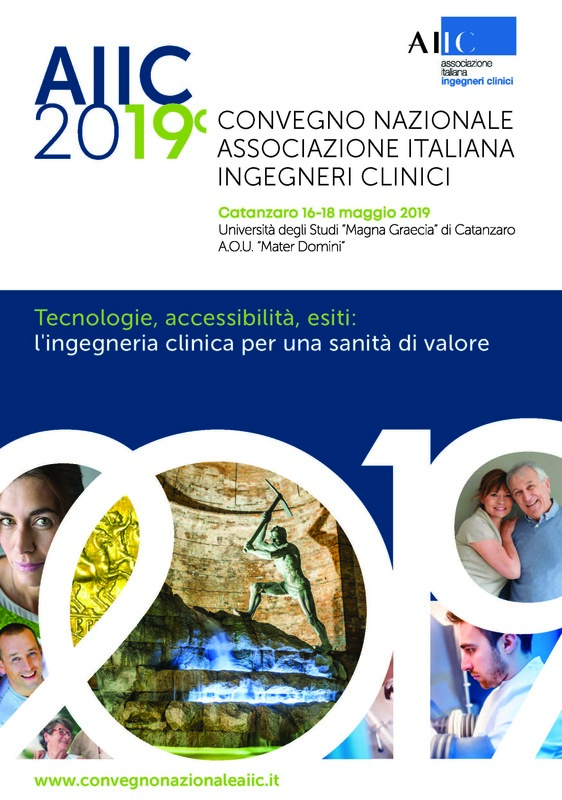 SuperSonic Imagine will attend AIIC 19th national convention in Catanzaro, Italy, May 16-18, 2019. SuperSonic Imagine will present Aixplorer MACH 30 at Euroson, the 31st Congress of EFSUMB, in Granada, Spain, from May 30 2019 to June 1 2019. Visit us at our booth #10.